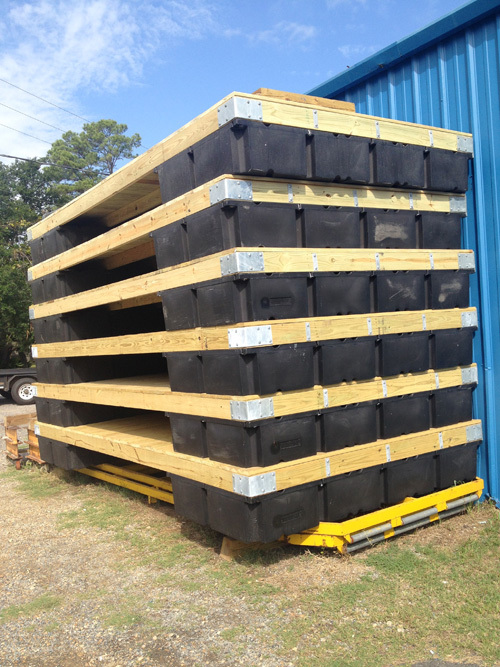 We have a a stack of 8×16 floating docks ready to go! Delivery and installation is available also. 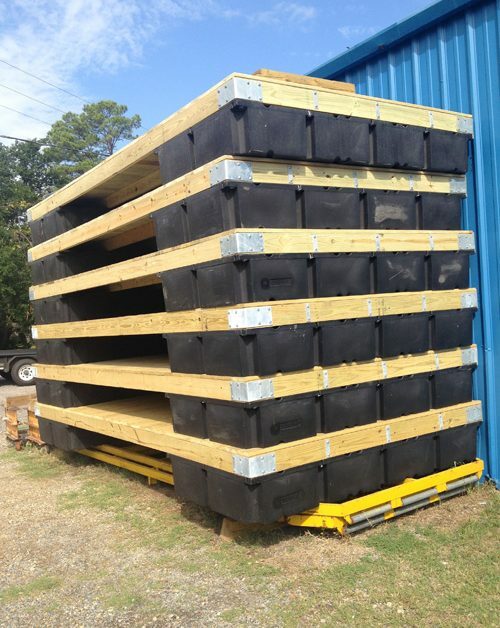 Our floating docks have foam filled polyethylene floats with 15 year warranty and galvanized hardware. These docks make a great stand alone dock or fun fishing and swimming platform. We can also add a duck blind for the ultimate hunting suite.